We are 29 days away from the public sale of NuMoney Coin, for which the funds raised will be used as rocket fuel to to build the largest Southeast Asian Fiat-Crypto Exchange. 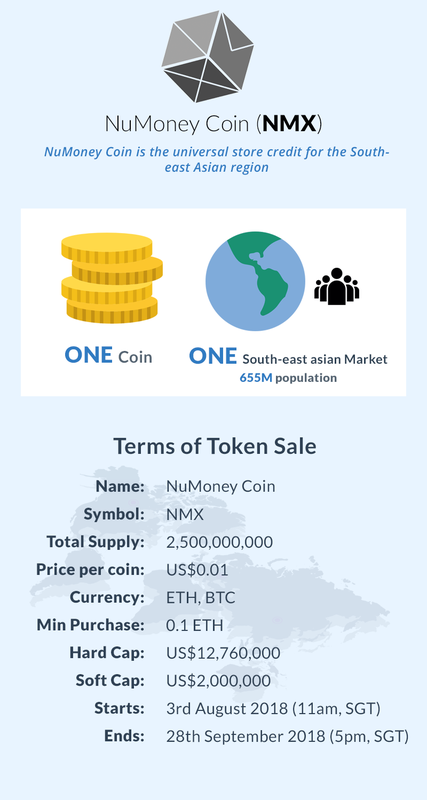 So, how can you participate in NuMoney Coin's token sale? After which, a staff from NuMoney will send you a follow-up to confirm your participation.